A couple of weeks ago we wrote a post on bed dressing ideas that would have yours competing with hotel beds. 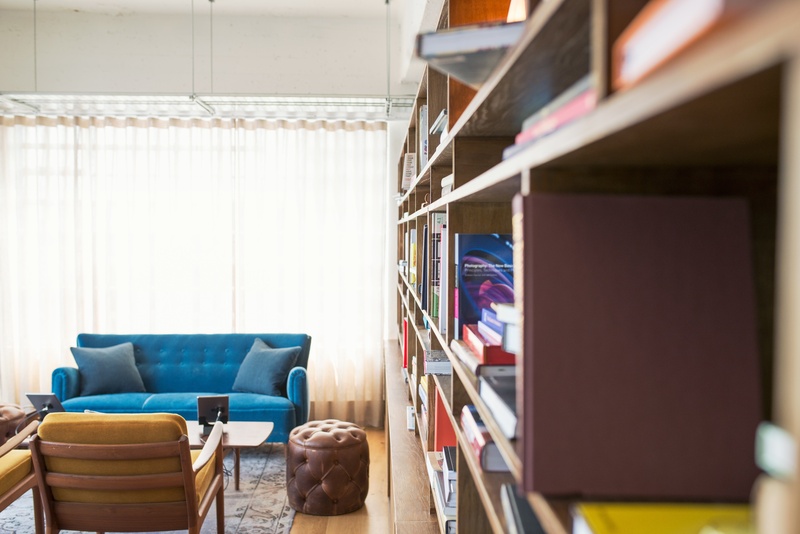 So we decided it was only fair to share with you a few sofa dressing ideas that will give your ‘living room pride and joy’ the love and attention it truly deserves. After all, your sofa has to put up with a lot! It’s the place your friends come to cry and be comforted. The place your in-laws perch to have afternoon tea. Perhaps the place your dog naughtily catches a few zzz’s whilst you aren’t watching! Your sofa deserves to look beautiful. By following a few of our sofa dressing ideas, you will be sure to spruce up the look of your sofa and give it a fresh look. The first thing to do is consider how you want your sofa to look. Do you want it to look elegant and simple or do you prefer a slightly more relaxed feel? Consider all of the different functions that your sofa is used for. Is this your only sofa? Or do you have other places to sit within your home? All of these factors will really make a different to the best way of dressing your sofa. 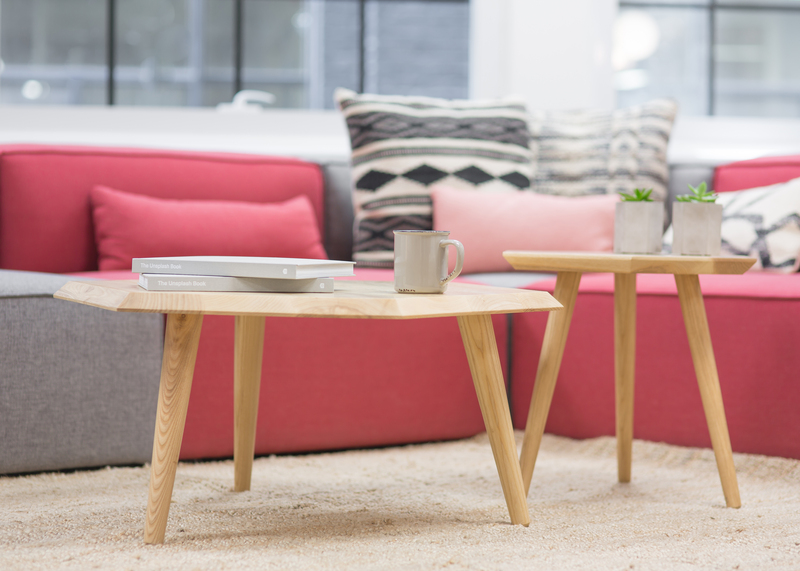 Throwing in a little bit of colour, pattern or texture when dressing a neutral sofa is a great way to add to a room without it being too much. It is also much cheaper to replace sofa cushions if you decide you really can’t live with them. Or if you just fancy a change in look in the future. If you are daring, try adding in lots of different sizes of cushions, making sure they are all in different fabrics and textures. Just ensure they are all in similar or complimenting colours and shades – otherwise it may look a bit junk shop. If you want to add a colour or pattern but you don’t know if you will like it, try one or two bolsters across the back. These will give you the pop of colour you wished for without it being too in your face. Bolsters, the longer thin cushions are also great to adding to in the future. Just make sure you place them at the front when pairing up rather than the back. It’s not all about the cushions, even though it is a lot about the cushions. If your sofa is used a lot for movie night, there is nothing better than adding a toasty throw to the arm. If you like things to be symmetrical, add a throw over both sofa arms. They don’t need to be huge, just something to tuck your feet under when they get a little chilly. Compliment with a couple of scatter cushions in the same fabric as the throws. This will make it look like the throws are meant to be there, rather than you just forget to put them away. Then to mix it up, add one more cushion (or two if you like lots) in something completely different. If you aren’t too sure what look to create, the trick is to be simple. Don’t be afraid to just simply purchase two cheaper cushions in the same fabric or colour as your sofa. 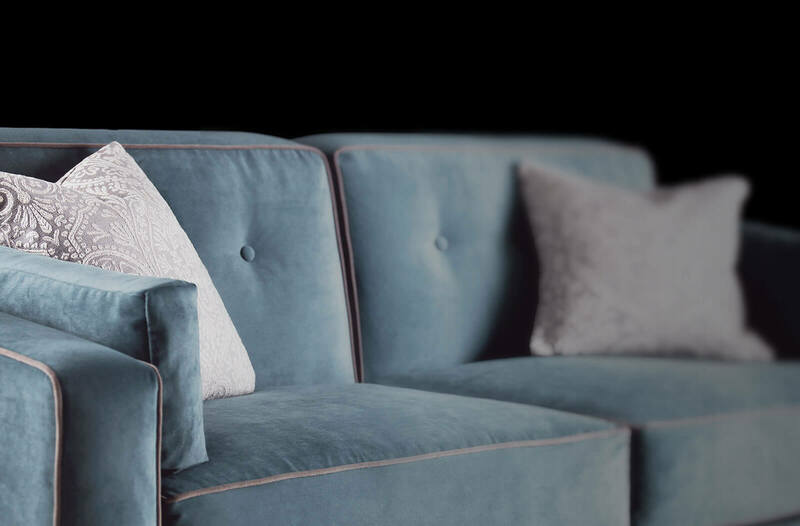 Furl has the option to add two scatter cushions in the same fabric when purchasing a sofa bed. Your sofa will then look elegantly dressed whilst you decide upon a more permanent fix. However it wouldn’t surprise us if you loved the simplistic look and want to stick with it long term! Simple is certainly very popular when it comes to styling. Our sofas need to suit many different occasions. However don’t let this affect your decisions when considering these sofa dressing ideas. The most important thing is that when you walk in after a long hard day at work, your sofa looks beautifully inviting and ready for you.